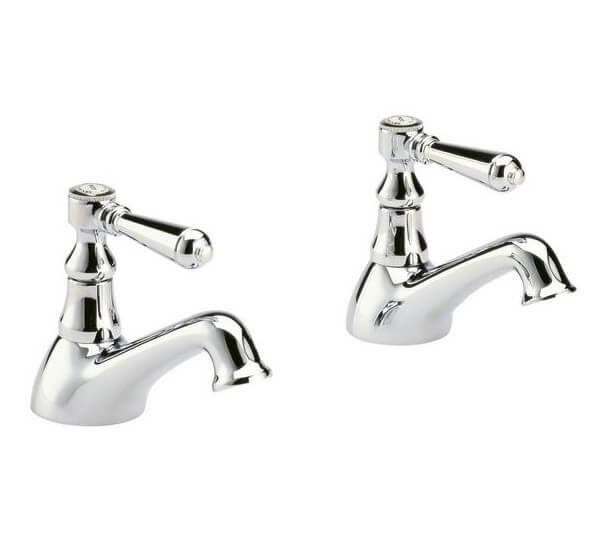 Now refreshing moments become glorious with this elegant pair Premier Jade Bath Taps with Crosshead and Lever Handle. 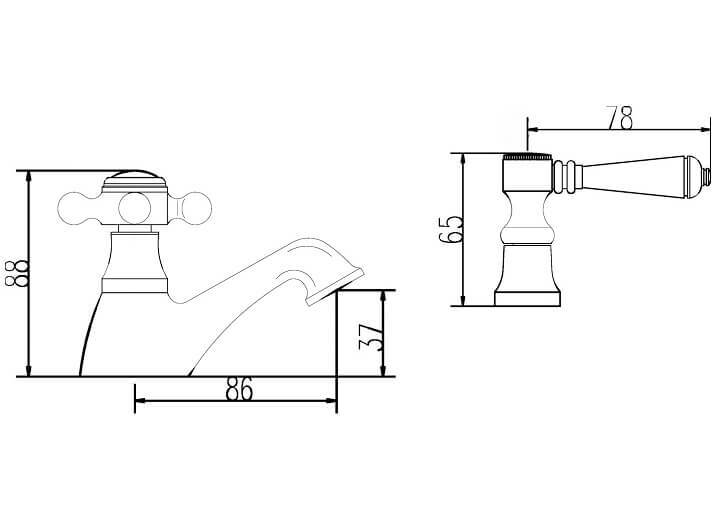 The quaint, crosshead design will make a majestic style statement in your bathroom. 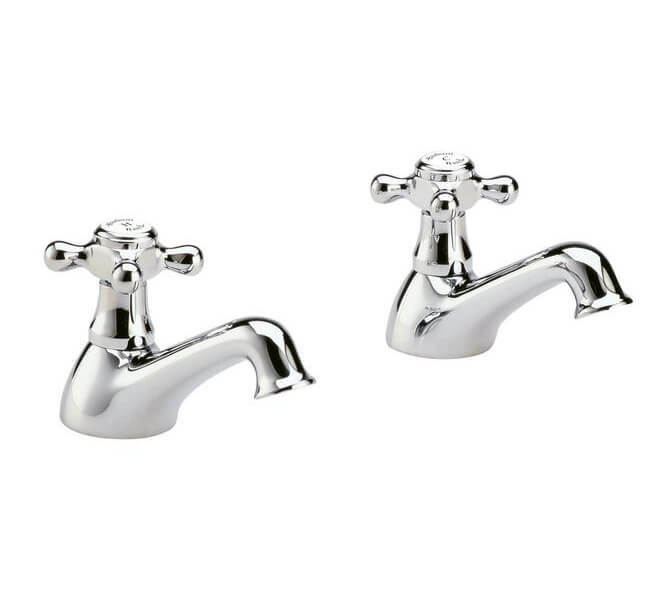 This pair is just what your traditional basin needs, you can switch between crosshead and lever handles for a new look every time. Supplied with a chrome finish, this unit is manufactured from high quality material for ensuring superb long-term performance. 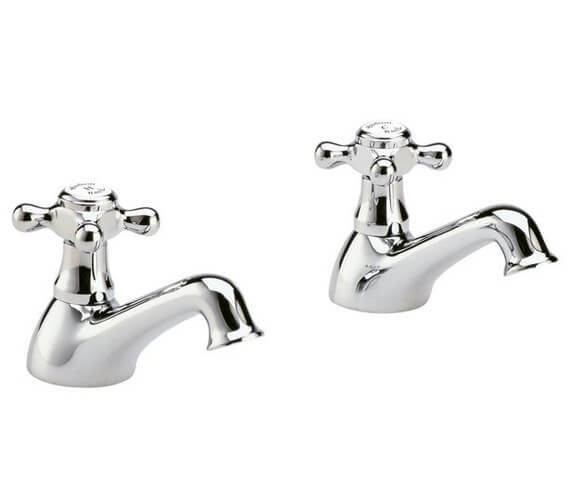 For assuring your peace of mind, this brassware is backed by a five-year manufacturer guarantee against any manufacturing faults. Fitting instruction PDF provided in the technical tab.